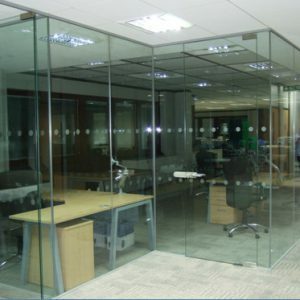 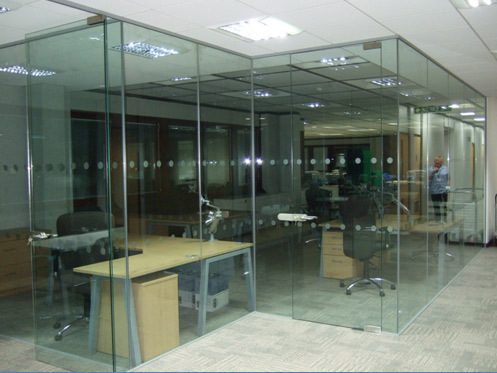 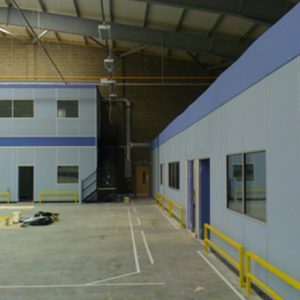 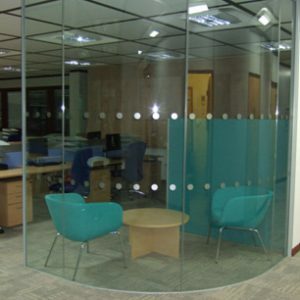 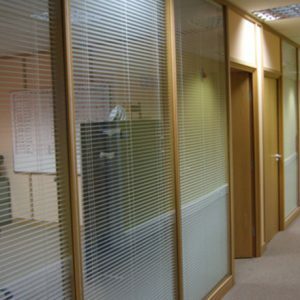 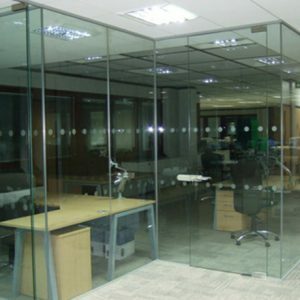 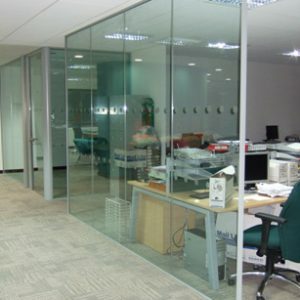 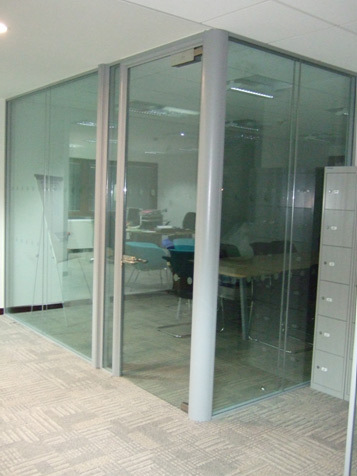 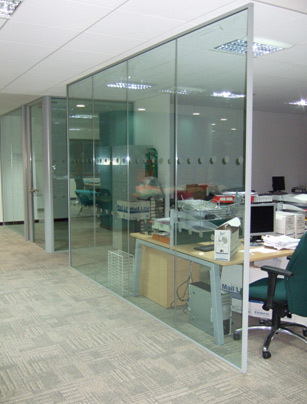 The office refurbishments completed for this local authority were sophisticated and modern. 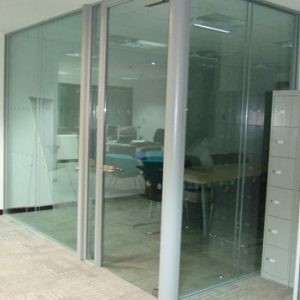 The project included vintage single and double glazed partitions, which were designed to be full height with dry joint details. 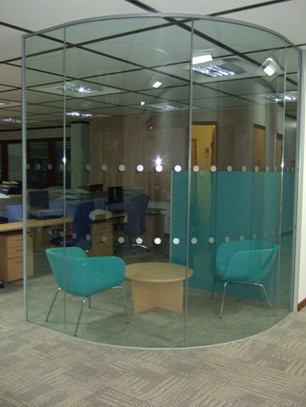 We also included sleek curved screens to finish off the office refit.